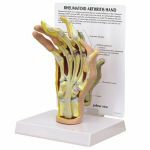 Lake Forest Anatomicals, Inc. offers a broad line of high-quality Medical and Veterinary 3-D anatomical models, wall charts and related products for use in Medicine, Research and Education. 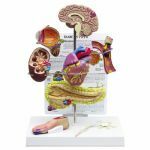 Our Human Sector include anatomically accurate models and detailed charts of the heart, brain, eye, spine and other organs as well as instructional public health charts for influenza, diabetes, obesity, STI, dangers of smoking and heart disease. 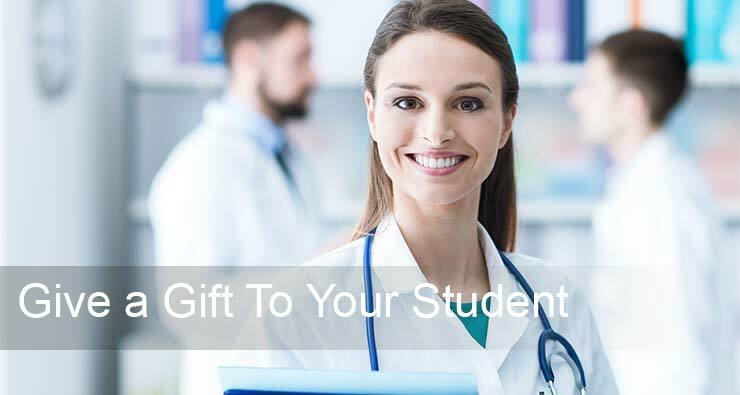 Professional fully functional orthopedic models for the hip, shoulder, knee, foot/ankle and wrist/hand our specialty. 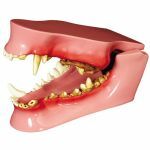 Our Veterinary Sector features Canine and Feline anatomical models including hip, shoulder, jaw, heart/lung and complete life-size Canine and Feline Skeleton plastic and Real Bone (natural) models. 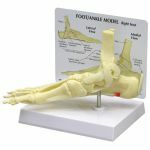 We also feature Canine and Feline skeletal anatomy wall charts plus the complete Equine Wall Chart series including Skeletal and Muscular Anatomy, Conformation, Foot and Hoof, Foaling, Dental, Digestive and related subjects. 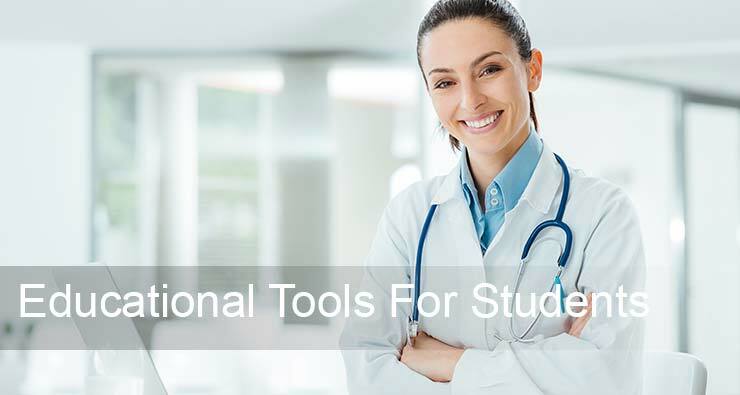 Used by DVM's, veterinary students, trainers and animal care professionals, 3-D models and charts are ideal for staff training and pet owner education/demonstration of procedures. It is fairly common for a dog to become infected with an external parasite at some point in its lifetime. Parasites can affect your dog in a variety of ways, ranging from simple skin irritation to causing life-threatening conditions if left untreated. Some parasites can even infect and transmit diseases to humans. 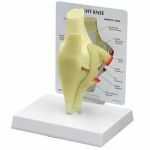 This model set shows the three most common parasites- mite, flea and deer tick. 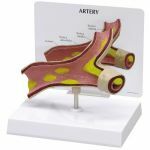 Are you looking for Medical Anatomical Models? 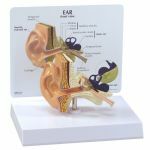 At Lake Forest Anatomicals we offer a broad line of high-quality medical and veterinary anatomical models for use in medicine, research, and education. 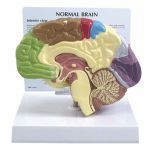 Our Human Models include anatomically accurate models such as the heart, liver, eye, hip, spine, and brain. 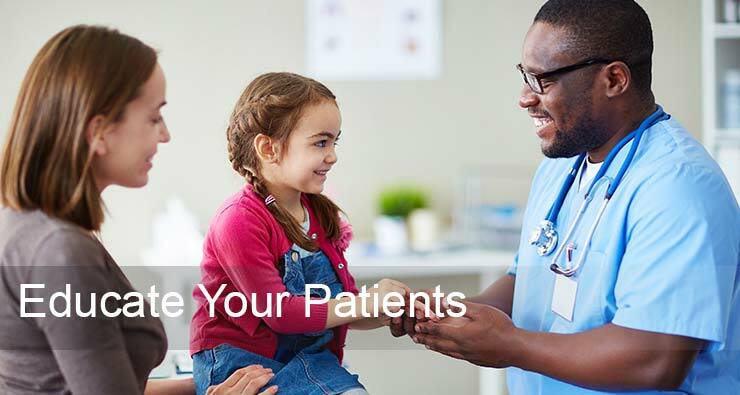 We have instructional charts for use in cardiology, orthopedics, ophthalmology, male and female health, and rehab. Watch more videos. 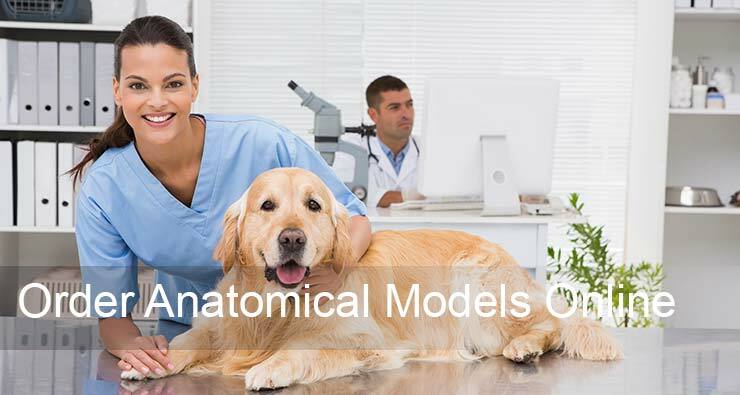 Our Veterinary Models include REAL BONE and realistic Canine and Feline plastic skeletons, plus models of the heart, lungs, ear, teeth, spine, and pelvis. 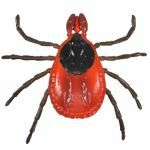 Our newest model includes the tick, flea and mite parasites. 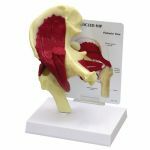 Each Anatomical Model is ideal for student or pet owner education, procedural demonstrations and anatomical studies.